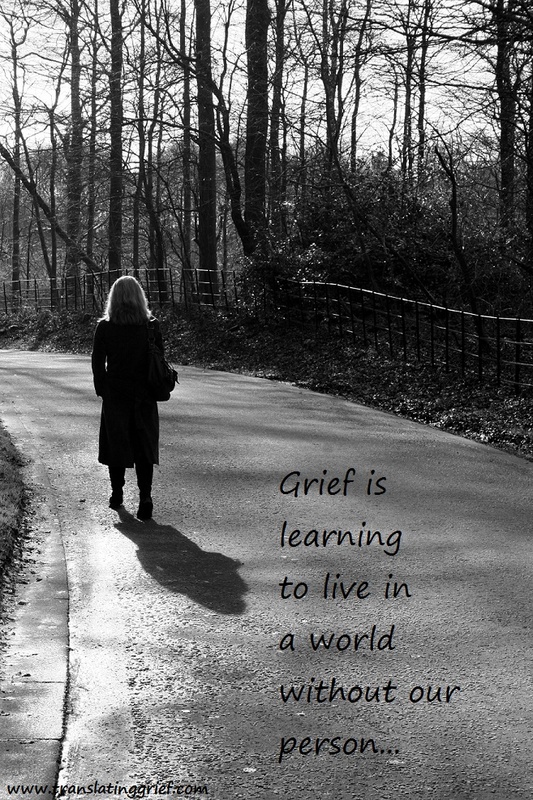 This entry was posted in Quotes and tagged bereavement, grief, grief and loss, grieving. Bookmark the permalink. By appointment only. Flexible hours and days.